Join us as we join the Newfoundland Symphony Orchestra for their Sinfonia 3 concert, Cantus Vocum Sings… Works include Elgar’s Serenade for Strings, Brahms’ Liebeslieder Waltzes, and Holst’s St. Paul’s Suite. Visit the NSO concert page for more details. The concert is being held at the Anglican Cathedral of St. John the Baptist at 8PM on March 2nd. Tickets available from the Arts & Culture Centre box office, online, and at the door. 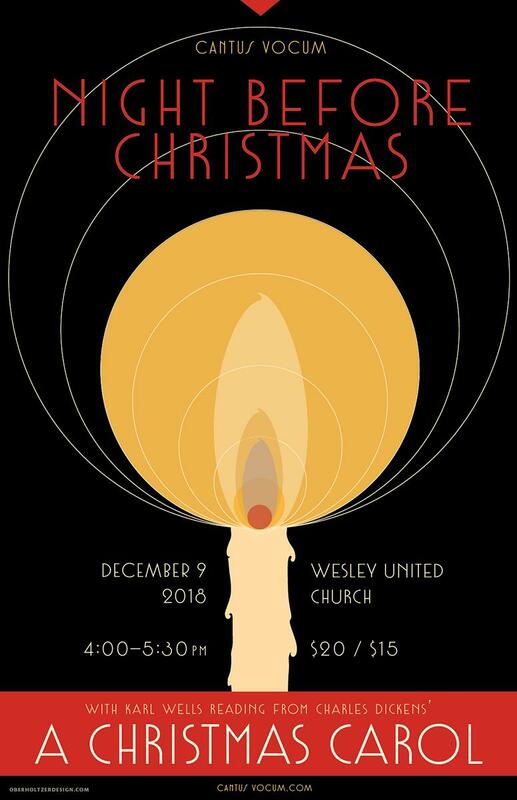 Join us at 4PM on December 9th, at Wesley United Church for our annual Christmas Concert, NIGHT BEFORE CHRISTMAS! Cantus Vocum will present a selection of Christmas music, and Karl Wells will read from Charles Dickens’ A Christmas Carol. 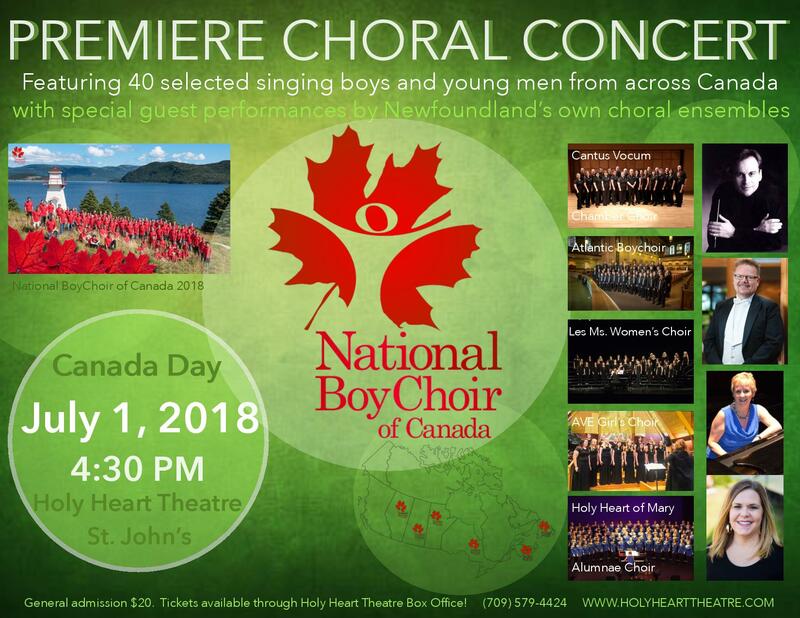 Cantus Vocum is thrilled to be participating in the National BoyChoir of Canada Premiere Choral Concert. Join us at 4:30 PM, Canada Day, July 1st, 2018, at Holy Heart Theatre. 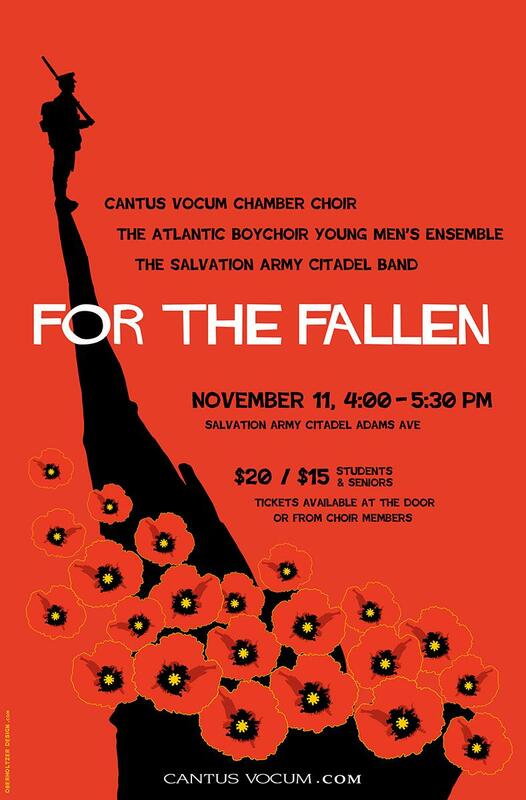 This concert will feature 40 selected singing boys and young men from across Canada. 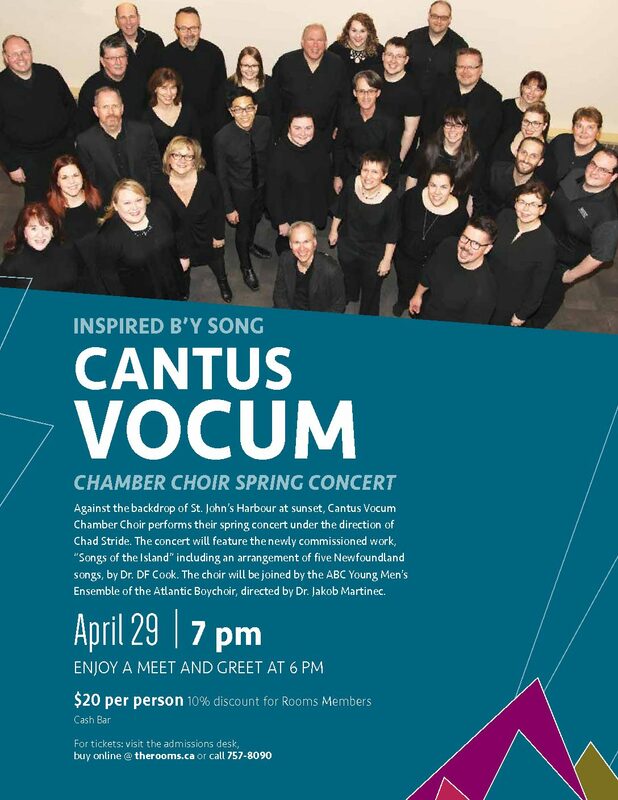 In addition to Cantus Vocum, other special guest ensembles will be Atlantic Boychoir, Les Ms. Women’s Choir, AVE Girl’s Choir, and Holy Heart of Mary Alumnae Choir. Join us at 7PM on April 29th, at The Rooms for our Spring Concert, INSPIRED B’Y SONG. This concert will include five newly commissioned traditional Newfoundland songs arranged by D. F. Cook: “Songs of the Island.” We will also be joined by the ABC Young Men’s Ensemble of the Atlantic Boychoir, directed by Dr. Jakob Martinec. Enjoy a Meet and Greet starting at 6PM, with a cash bar open 6PM-9:30PM.